The tourism sector accounts for up to 5% of global emissions, and is often associated with high consumption rates which can impact the environment or limit access to resources for others. Responsible consumption of resources is therefore more than operational efficiency: it helps reduce climate change impacts, and supports healthy environments and communities. 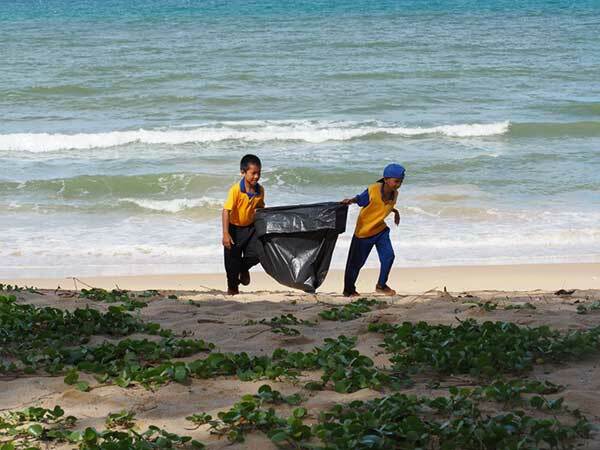 Banyan Tree reduces consumption rates through improved efficiency, adoption of new practices or technology and awareness programs to encourage behavioural change and promote environmental sensitivity and best practice. Resource use monitoring was first implemented in 2006, and principles of reduce, reuse and recycle and group policies and reporting structures in place for all properties. 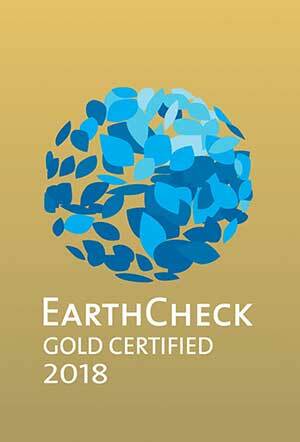 In 2010, a strategic partnership was established with EarthCheck to provide rigorous second and third party benchmarking of energy, emissions, water use and waste production. 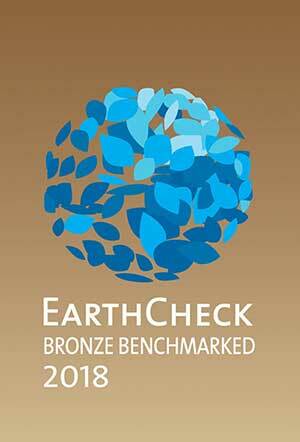 Data were collected onsite, verified on financial documentation and validated by EarthCheck where appropriate. * Baseline and best practice estimates from location specific comparison of similar resort operations registered with EarthCheck. EarthCheck measures progress against context-specific industry baselines and best practices, resulting in certification and assurance. Resource intensity for hotels and resorts is presented per occupied room, rather than per guest night in previous years, due to greater accuracy of data. Baselines and best practices are only available for properties registered with EarthCheck, and vary with climate (different temperature related resource use via heating or air conditioning), property type (resort, hotel etc) and facilities (e.g. properties with/without pools). Group data is not compared to industry average or best practice due to variability in resort size, type, climate, country and other factors preventing aggregated comparison. 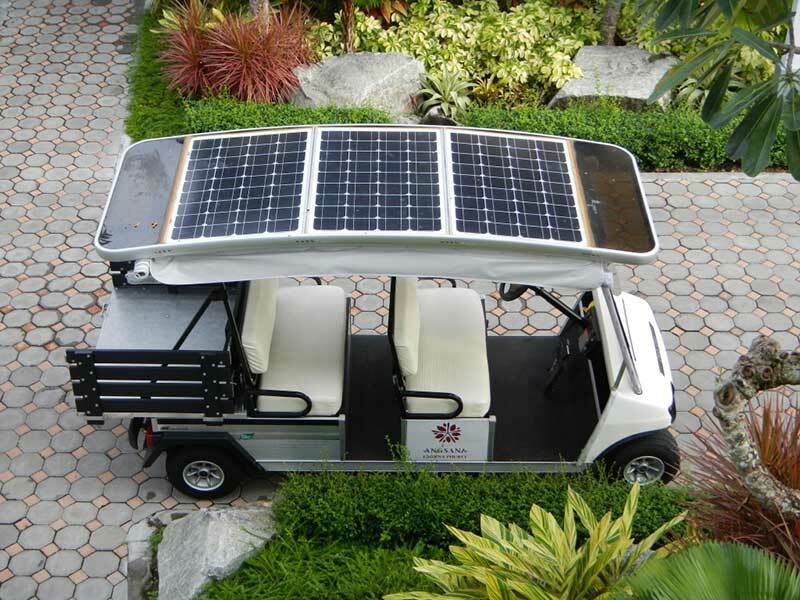 Use the link below to download of Banyan Tree’s Energy Content Factors and Emission Rates. 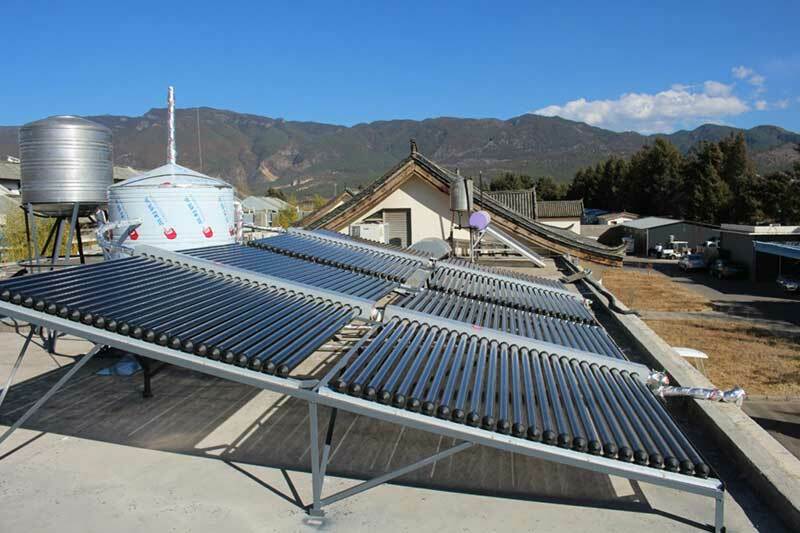 Below it you can find our detailed approaches to the different segments that make up this material topic (Energy, Emissions, Water and Waste). A significant KPI involves implementing at least one energy reduction initiative per property each year. Our primary focus has been to increase efficiency, reduce resource use and waste, but we acknowledge a growing commitment to renewables and sourcing clean energy, where available, will be required in the future. We also seek to target improvements on the three greatest property-consumers of energy. 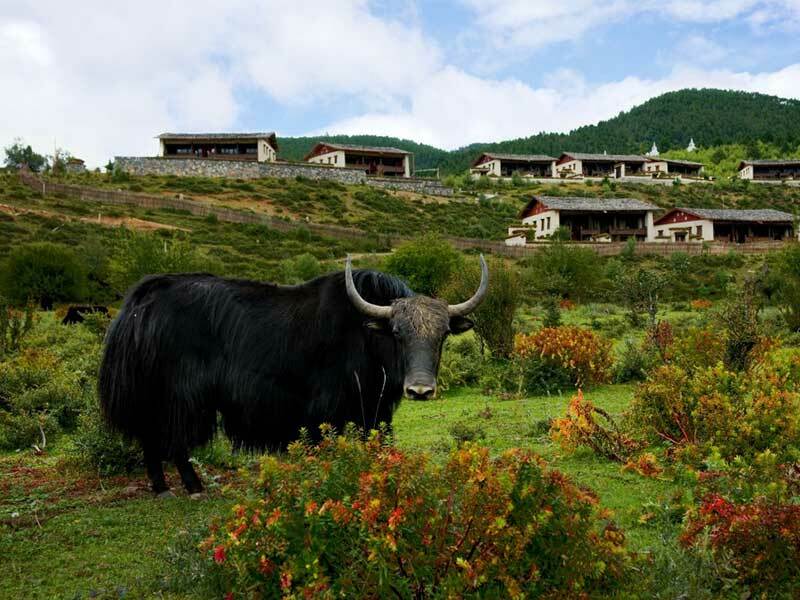 Awareness programs on environmental sensitivity support efforts encouraging behavioural change at each property. Energy use is reported in Megajoules (MJ) as the sum of stationary fuel combustion (diesel, motor gasoline, LPG, natural gas, heavy fuel oil, charcoal and kerosene) and mobile fuel combustion (diesel, motor gasoline, biogasoline and LPG). Whilst most of our properties exceed industry baseline standards for production of low CO2emissions, our focus for improvement in 2018 is our lowest performers. We also continue to educate and raise awareness of the linkage between harmful emissions and climate change, as well as the impacts they are having on both the environment and all living beings. Scope 1 and 2 emissions are reported, as covered by the Kyoto Protocol, because these are directly owned and controlled by our operations. Greenhouse Gas Emissions are calculated using conversions of each fuel type use reported for energy consumption [attached document, or if these methods are included in a separate doc, insert the table here], but also include onsite waste water treatment plants, burning or burying solid waste onsite, and unintentional or fugitive emissions from refrigeration and air conditioning systems. Combustion or degradation of biomass emissions include CH4 and N2O, but not CO2. Emissions from offsite waste disposal are not included as they are considered Scope 3. 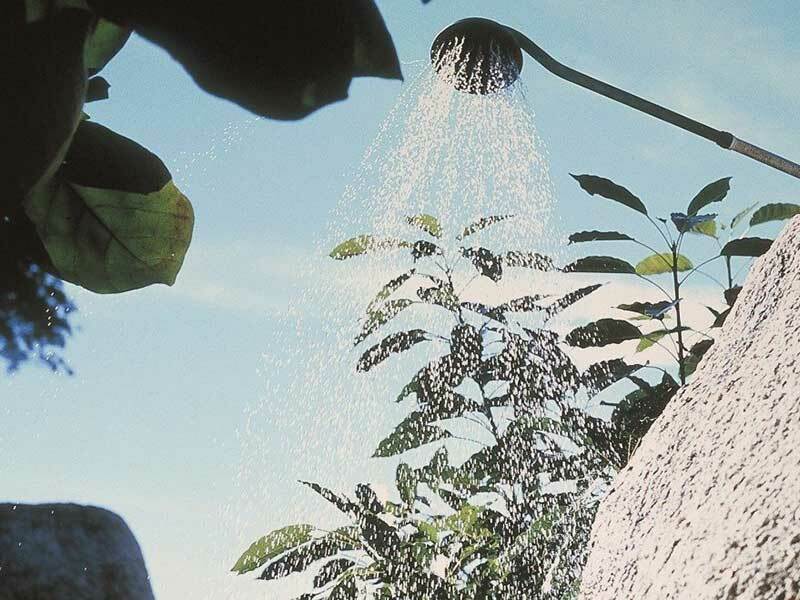 We perceive water as one of the most important resources on the planet, and via conservation initiatives we are reducing our water use (litres per guest night) year upon year. 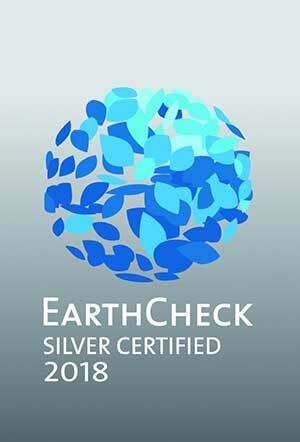 One of our main agendas is having all of our water sources recorded through EarthCheck. Water consumption is reported in litres or kilolitres. All potable water consumption is included, irrespective of source or scarcity. 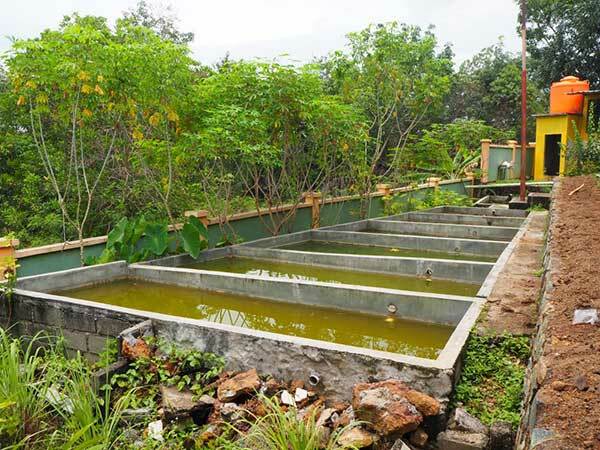 Note: high water use reported in 2018 for Angsana Tengchong Hot Springs Village is erroneous as it includes hot spring water which is not potable. This will be corrected in 2020. With new zero single-use plastic and zero waste-to-landfill policies on our horizon, waste reduction is arguably one of the biggest areas of focus for Banyan Tree in 2018. We want to re-align our focus on the 5 R’s: Reduce, Refuse, Reuse, Remove and Recycle. 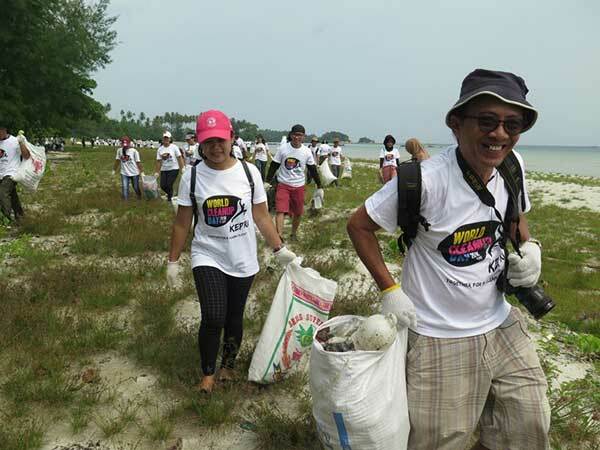 To raise awareness of the global need for better waste management, each property must organise and conduct a minimum of 4 cleanups annually, in their local community. 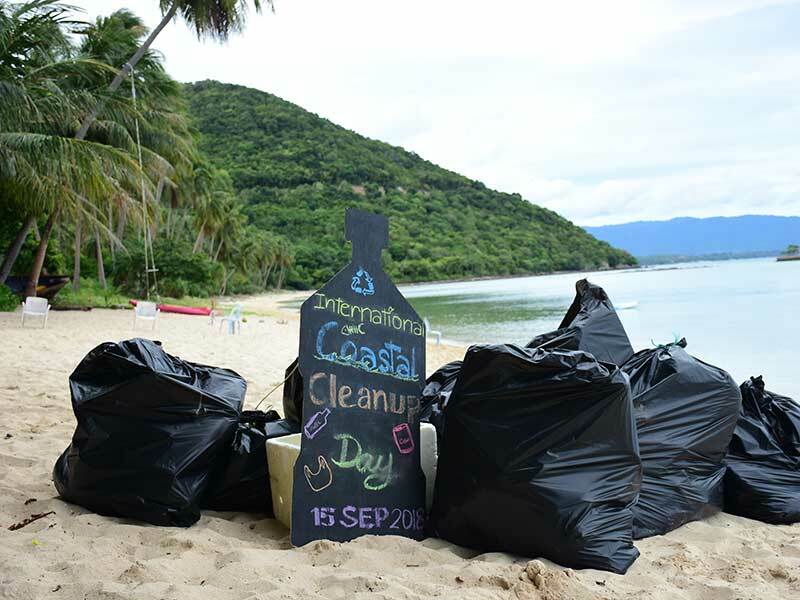 As a group, we also support International Coastal Cleanup and World Cleanup Day, every September. Solid waste to landfill is reported as litres or cubic metres. Solid waste is converted between kilogram and cubic metre based on 650 kg/m3, as used by EarthCheck based on review of relevant case studies and engineering technical references. This conversion is applicable to solid waste subject to compaction both in collection and disposal, but this density estimate is likely to vary. 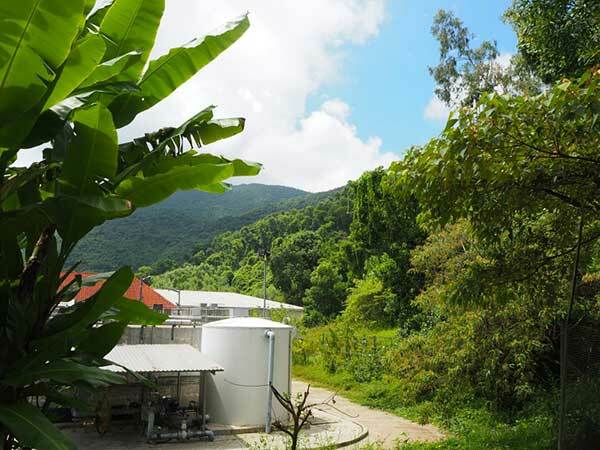 We aim to promote reasonable reduction in resource use for environmental benefit and reduce operational costs. Our annual target is a 5% annual reduction in energy, emissions, water and waste based on prior year performance. Each property is required to implement at least one resource reduction initiative per property each year. Additional initiatives drive reductions in single use plastic and food waste. We are developing context specific targets based on historical performance and reduction progress for each property, due to diminishing returns of effort over time. Additionally, we are reviewing carbon offsetting programs and conducting renewable feasibility studies as we look to move beyond efficiency and reduce our total consumption during a period of growth. The principles of reduce, reuse and recycle have been implemented at all properties. By end of 2018, 36 sectors (80% of eligible sectors) including 29 hotels in which we have management or ownership interest were enrolled with EarthCheck. Eight sectors were certified gold (up from two in 2017). Of the eighteen properties that were not active in EarthCheck, eight were newly opened, and will be eligible to join after one year of operation.